In our magazines for an international circulation, you will find advertising space for your marketing in growing markets. We distribute them to the management in different customers’ branches of the capital goods industries. The bililingual handbook for the oil, gas and petrochemical Industry will be published in August 2019. 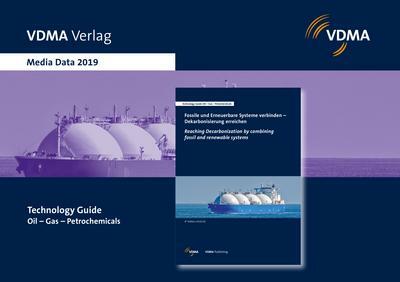 It is the only Magazine in German-speaking countries with an almost complete overview of all Technology Providers for oil, gas an petrochemical applications, upstream, midstream and downstream.